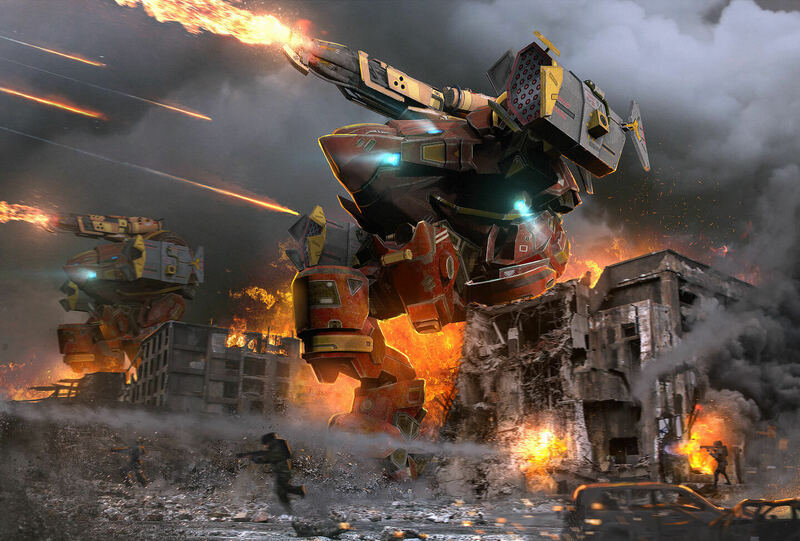 Robots from the Korean Faction of the WR, aptly nicknamed Dashbots has perhaps been the most anticipated release in the WR franchise of all time. With its unrivaled agility coupled with class-leading firepower and armor, it has been perceived as a godsend or a plague by players. Given the distribution system with this series of robots ( although it is becoming easier to own one ) it has created further uncertainty to the WR’s ever-changing gaming meta. This series does not evaluate the balance of the meta, nor does it assess changes to follow. 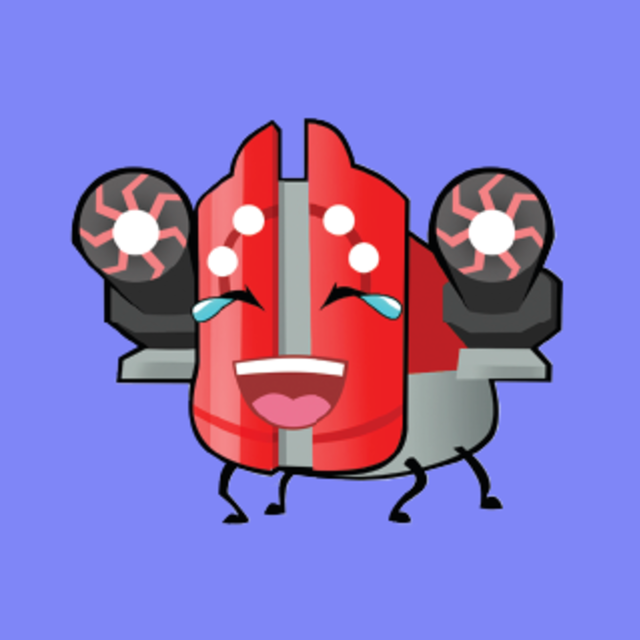 What it aims to do is to equip players both with Dashbots and without alike. 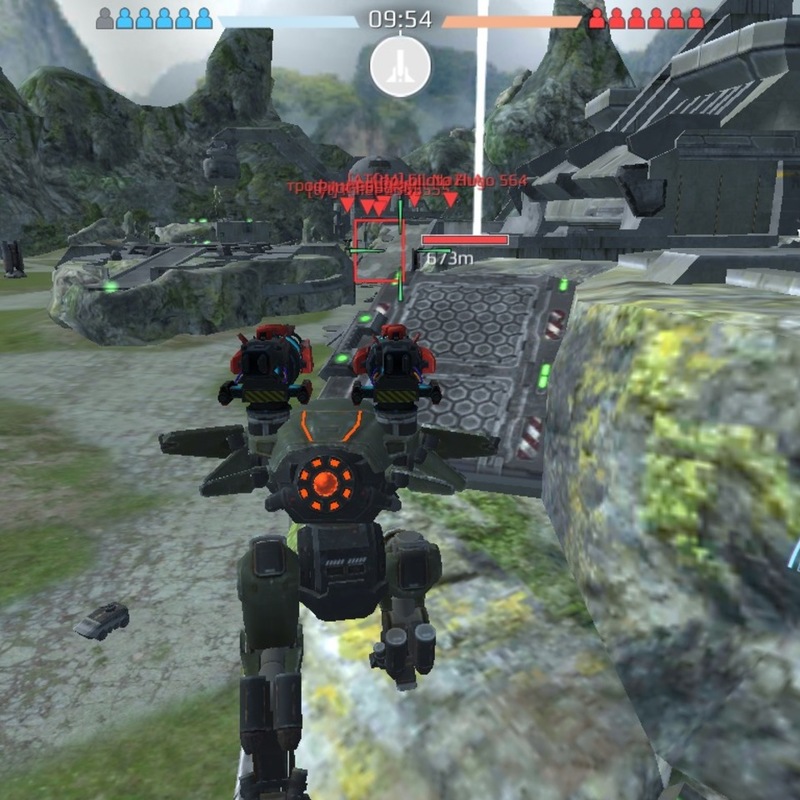 For facing Dashbots, it’s aim is to evaluate the optimal means to counter this new threat. For those that are lucky enough to have Korea’s finest in their hangar, it’s goal is to capitalise on its key abilities. 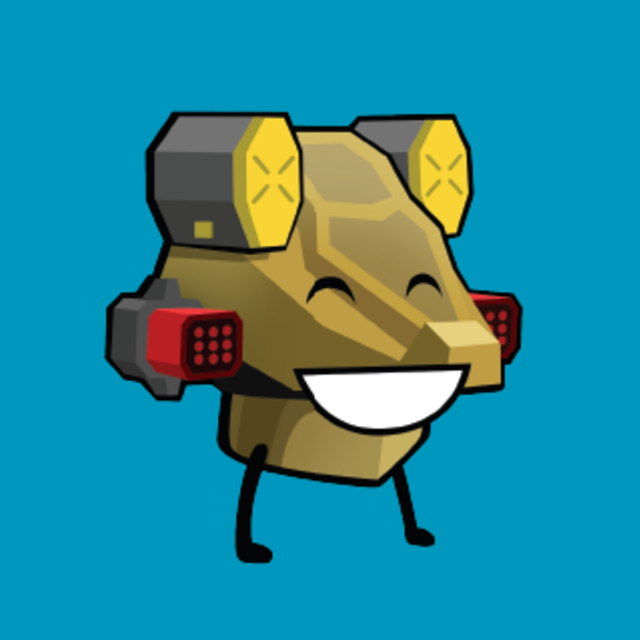 As these robots are the product of either very good luck or of considerable investment, by examining and utilising its unique abilities rather its ability to win a statistical battle of Damage Per Second (DPS) and protection, Dashbot pilots can be well equipped to stay competitive regardless of whatever changes are on the horizon. 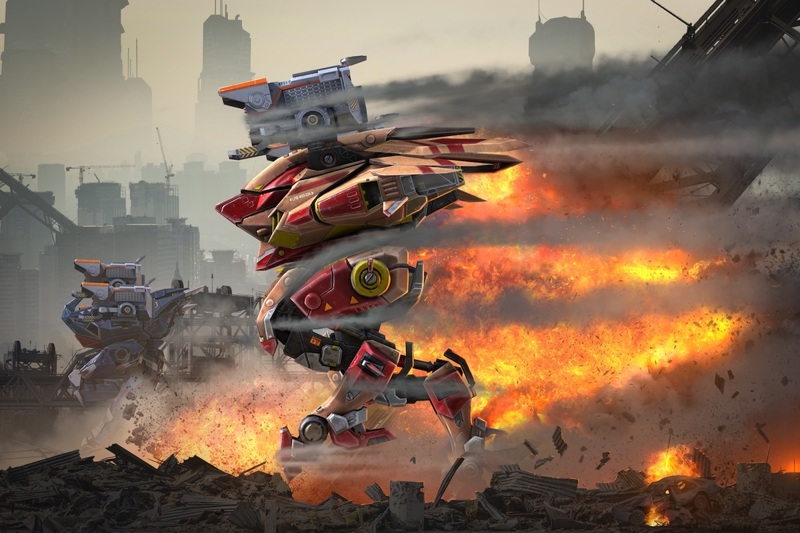 Amongst the Dashbot series, the Kumiho is equipped with the least firepower and the least protection, however being the fastest bot of the series and indeed the entire game, speed is its greatest asset. 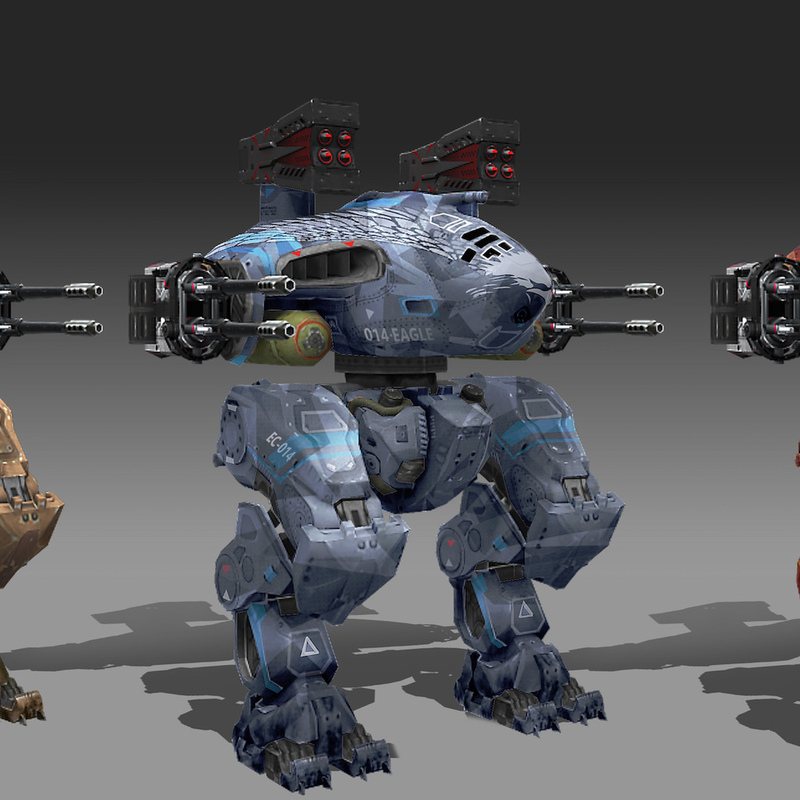 The Kumiho has a base speed, firepower and health identical to the Rogatka which was arguably the most dangerous medium robot, physically it presents a smaller cross-section and has it’s 2 medium weapon slots on the top. However, it’s most notable ability is its ability to dash twice around 75m in an instant with a cooldown of 5 seconds for each charge, nothing covers ground like a Kumiho. The most common armament observed is the Orkan, with the Taran as a distant second. Ok, so the little orange robot from Korea is fast, just how fast? It’s fast enough to literally dodge bullets, minimise its damage whilst traversing open ground, plus has the ability to change direction whilst dashing. Assuming all weapons and bot stats are maxed an Orkan Kumiho has 150K HP and can deliver around 120K damage in under 5s when they are within 300m. As the video above shows however, the problem is landing hits upon it. When engaging a Kumiho, I stick to 3 main rules. 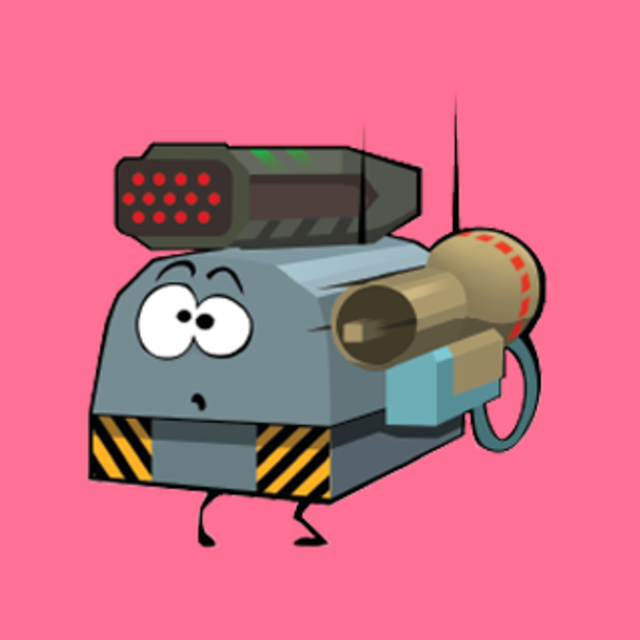 ID, Lock, Attack: In a cluttered firefight, its ability to move in and around other enemy makes it hard to maintain lock on it. So, if I set out to take down a Kumiho, I first identify it, lock targeting from cover if possible, then conduct the attack. If engaging with Rockets: Uses bursts. Since a Kumihos dash recharge is only 5s each the chances are there is at least one ready, given its speed it can easily dash far from your point impact long before the rocket hits. So, I typically break a magazine down into 4 parts. e.g. a Tulumbas I’d tap to fire 2 rockets, an Orkan 1s bursts. This allows the firer to reacquire the Kumiho and fire without running empty too quickly. Thunders: maintain a little distance, although they are most effective toe to toe the dash can easily move a uKmiho out of your field of view in an instant, by maintaining minimal distance, they are easier to reacquire if evading. This makes even more sense with a common Thunder platform, the Carnage as its Ancile will not protect it from rockets inside 30m. Not shown in the video as that last bot was standing unusually still, I prefer to tap fire rather than holding down the button with thunders to make each shot count. Unlike it’s slower, more powerful brethren, the Kumiho lacks additional protection hence all weapons will work against it IF it hits. 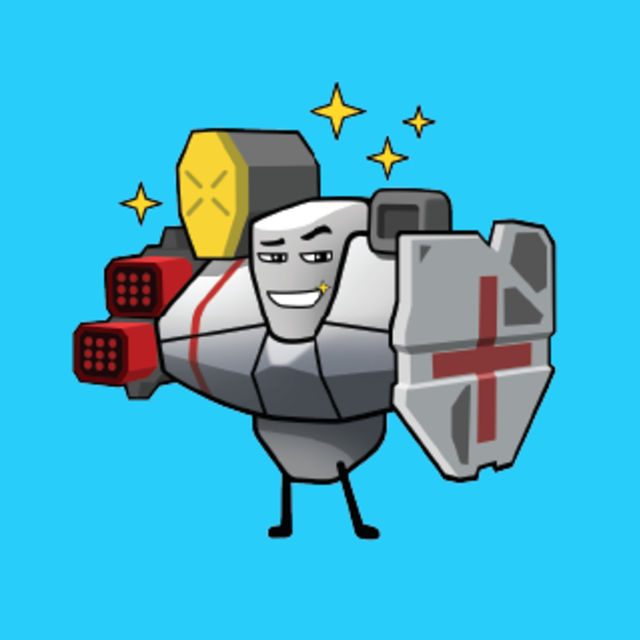 Ignoring support weapons, the close quarter weapons I recommend for an anti-Kumiho build would be those with fast projectile speeds and not requiring a spin time (like punishers), hence plasma weapons and the Thunder are the go to. Due to the overwhelmingly common load out of dual Orkans, my bot recommendation (excluding Dashbots) require either a good evasive ability or Ancile protection. My choices would be the Taran Rogatka, Taran Fujin and the Thunder Carnage. Despite its seemingly godlike powers with the dash and not inconsiderate amount of firepower, the Kumiho can be successfully engaged and should be at every opportunity. 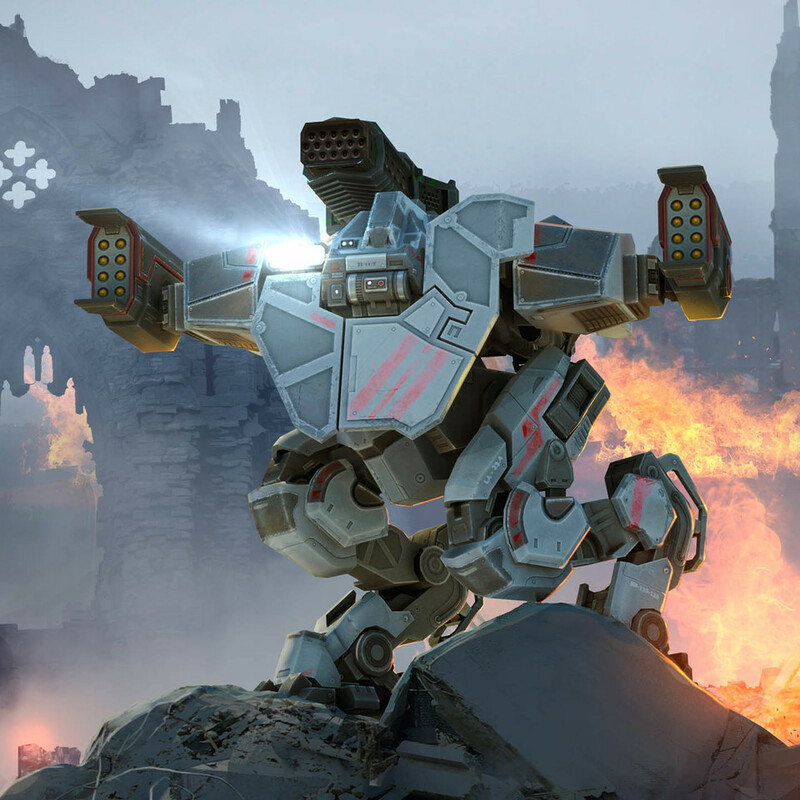 Left alive it is a constant danger to your team in both beacon dominance or a surprise attack, even if you are not confident of meching it out, taking it down a notch could help an ally survive later in the game. 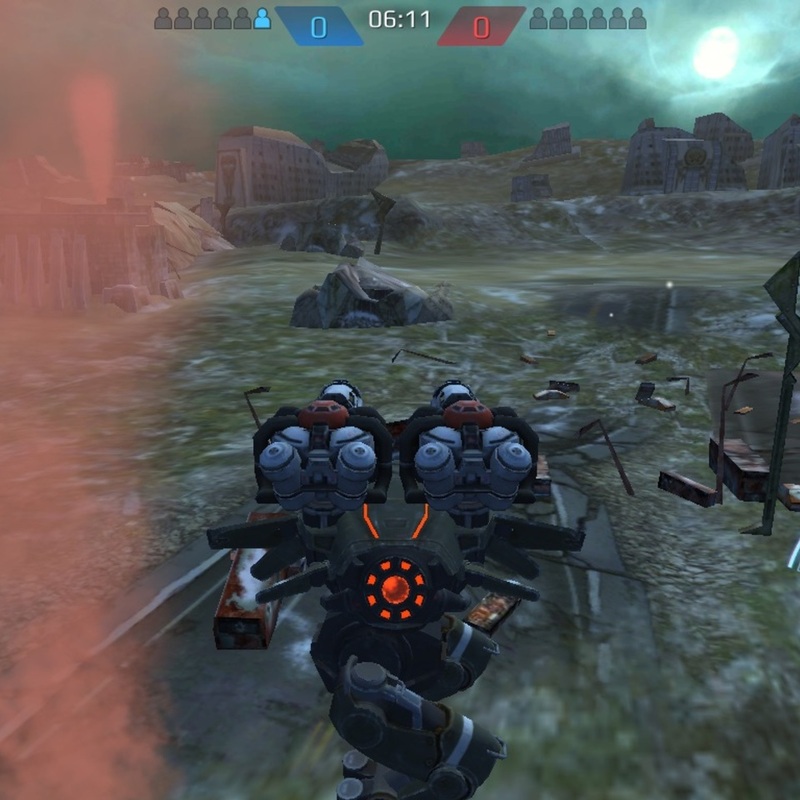 Unless engaging them from afar, fast projectile speeds and/or controlled bursts is the key to tagging the Kumiho. Finally due to its sheer mobility, unless you are in the same bot, it’s best to take a defensive posture against one rather than attempt chasing it down. I will kill the enemy kumihos!